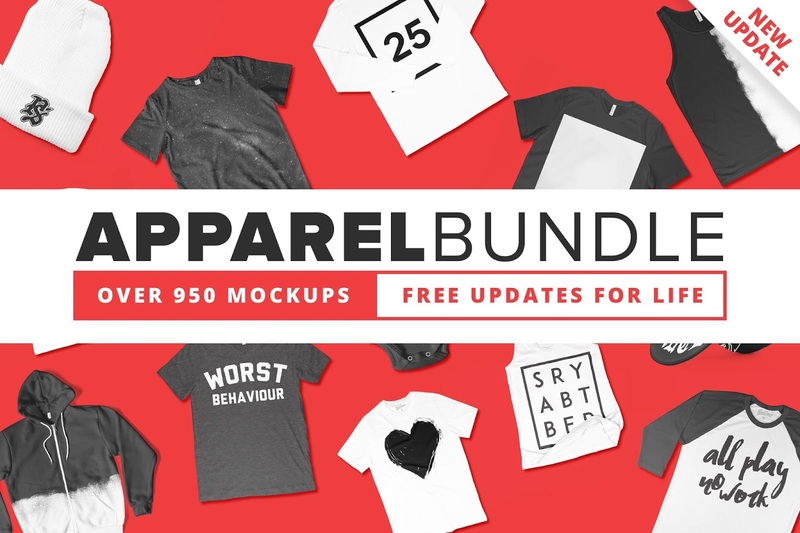 The highly comprehensive apparel bundle includes more than 950 mockups that will cover all your clothing mockup and presentation needs. Comes with 6-8 different views for each product. This set is updated with new products every month so you can easily create beautiful graphics for your customers.